“Spondy” means spine and “listhesis” means slip. Spondylolisthesis refers to one vertebrae shifting or slipping forward or backwards relative to the adjacent vertebrae. This is a sign of instability of the spine. An unstable spine can cause significant back or neck pain. The shifting of the vertebrae with motion can cause traction and irritation of the nerves which can cause arm or leg symptoms. 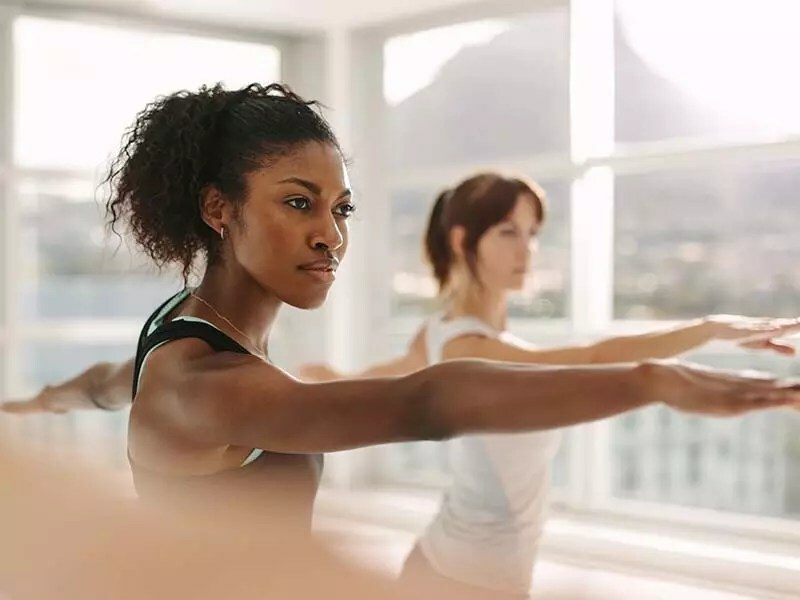 In advanced cases, there may be tightening of hamstrings, a forward leaning posture, or a waddling gait due to atrophy of the gluteal muscles from lack of use. 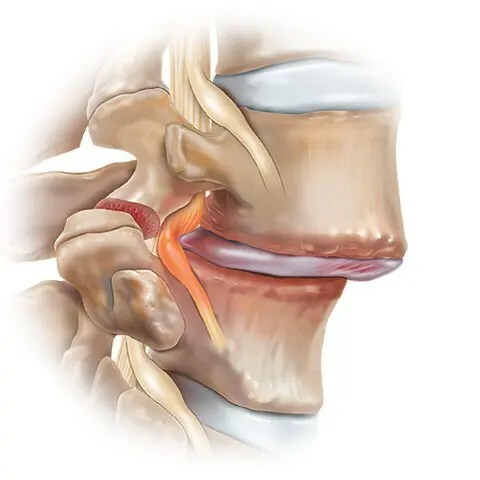 The most common causes of spondylolisthesis are from degenerative changes in the spine with age or from a fracture of the weakest portion of the vertebrae, the pars interarticularis. When the pars interarticularis fractures (brakes) this is referred to as spondylolysis. When the fracture of the pars leads to a slip of one vertebrae on the other the term applied is isthmic spondylolisthesis. 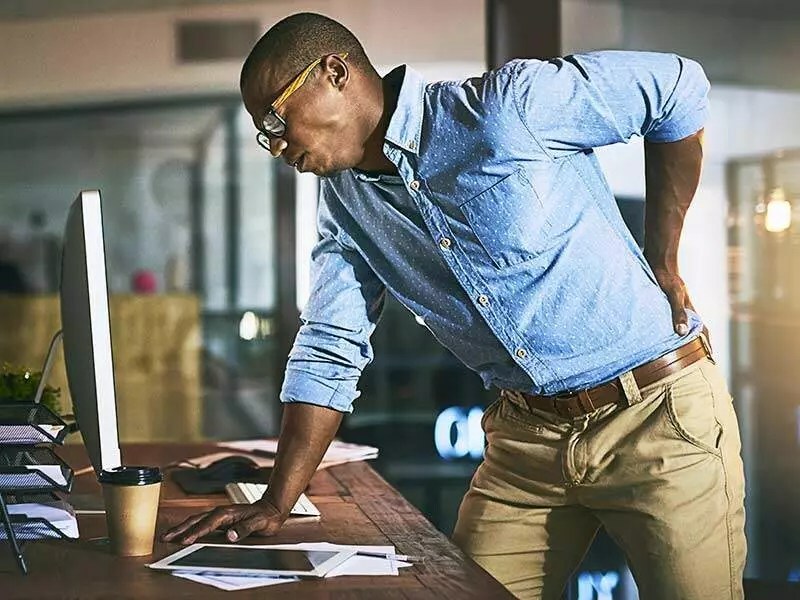 If the spondylolisthesis is stable, meaning it does not shift on x-ray with flexion and extension films or is very small then pain medications, muscle relaxants and physical therapy may be all that is necessary for adequate control of symptoms. 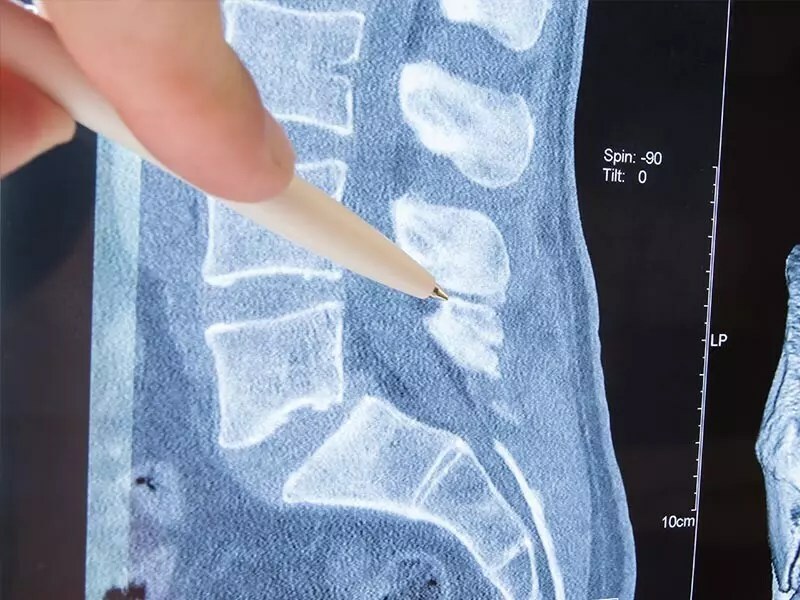 If a pars fracture is suspected a CT scan can help further identify it and a local facet block injection can help to diagnose that the pain is originating from the fracture site. 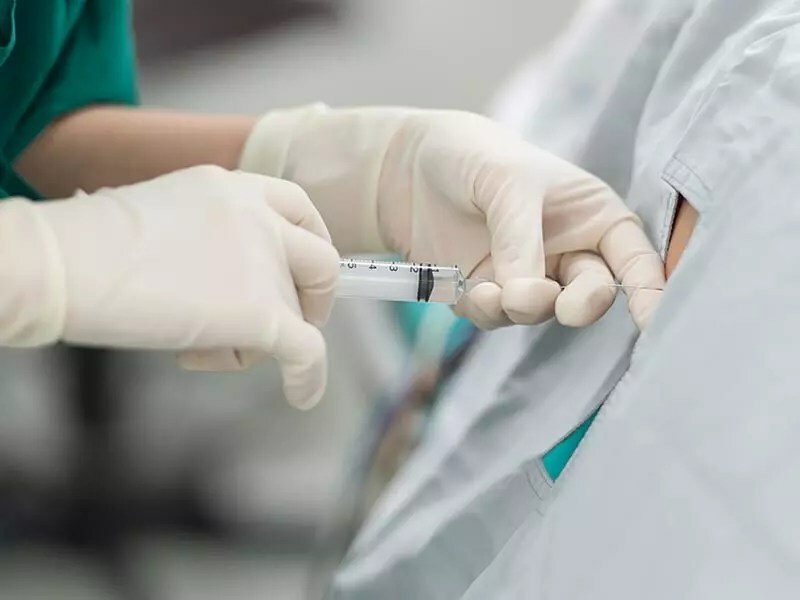 When conservative measures are no longer controlling the symptoms or the slip is large or progressing then surgical stabilization is often necessary. This can often be done through two small incisions sutureless incisions in the back. 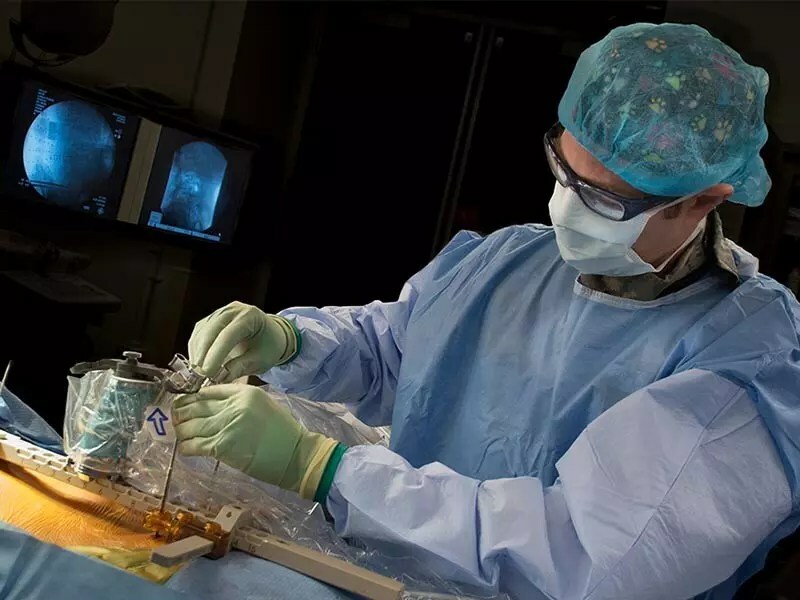 This procedure is a minimally invasive fusion procedure that is done entirely through a tube that only spreads the muscle fibers instead of tearing or stripping them. This leads to much quicker recovery times, less chronic pain and less scar tissue with smaller incisions.